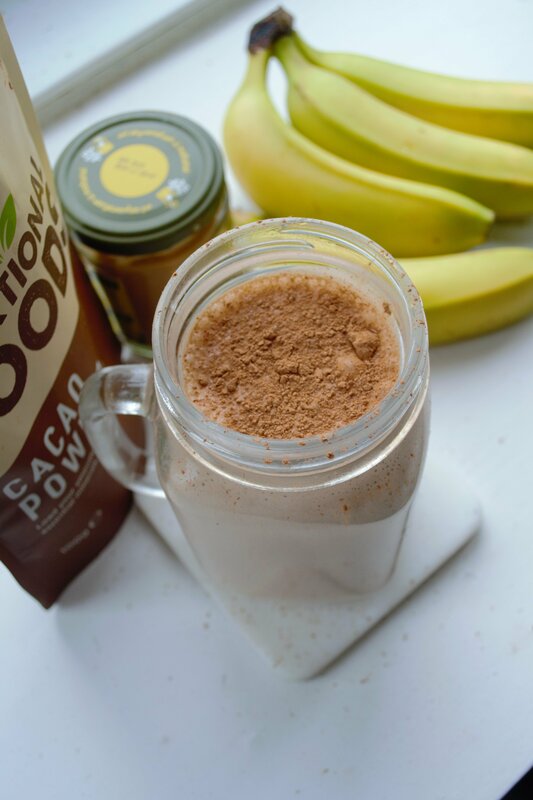 This week we are launching our 5 days worth of smoothie recipes and to get us off to a great start on this Monday morning, we are sharing our fruit smoothie recipe with a coffee twist! Check out the recipe below. 1. Peel the banana and all the ingredients to the blender. You may add ice if preferred also. 2. Blend until all ingredients are smooth. ← Mine’s a Tap Water Please!